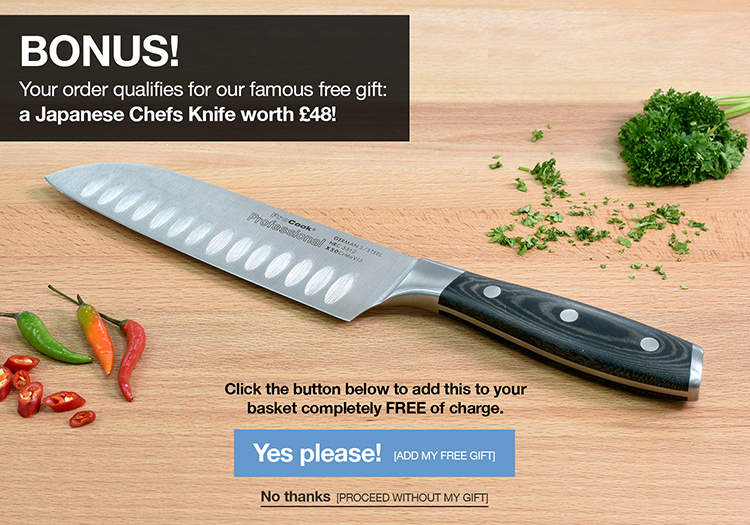 The ultimate knife set, the ProCook Elite Forged X70 5 piece set is both stylish and supremely functional. The set includes a 13cm utility knife, a 15cm chefs knife, a 25cm bread and carving knife all housed in a beautiful oak knife block. The composition of the stainless steel blade is referred to as X50CrMoV15 denoting it uses X50 stainless steel, containing 0.5% carbon, to ensure a non-brittle blade and 15% chrome to prevent rusting. Due to the special hot forging & ice hardening process, the Rockwell hardness rating of these knives is lifted to the equivalent of 0.7% carbon or X70 steel. The handle features a triple rivet ergonomic design ensuring the knife feels strong and solid to hold fitting the shape of your hand perfectly making them very comfortable to use for prolonged periods. The 5 piece set comes in our solid and contemporary oak knife block, a neat and attractive way to keep your knives safe and ready at hand whilst taking up minimum precious space on your worktop.